Calling hasn’t played the central role in the wireless industry for several years now, but that doesn’t mean improvements can’t be made. VoLTE, or voice-over-LTE, brings calling onto 4G networks and offers significant improvements over the previous generation of calling and while it’s largely rolled out (or rolling out) through all the major carriers in Canada, the concept is still somewhat mysterious to many. So just what exactly is it and how can you take advantage of the service in Canada? MobileSyrup is here to provide an explanation. VoLTE, as its name suggests, allows for voice calls to be made over a carrier’s 4G LTE network rather than its 3G HSPA network. Without VoLTE, when you make a call you’re being transferred over to a 3G network, and are relegated to only using 3G data speeds while on a call. With VoLTE, everything goes through the same channel. Eventually, when every 3G network gets decommissioned, all calling will be VoLTE. In fact, the wireless industry is already at work on the next generation of voice calling, known for now as Vo5GNR, or voice-over-5G-New-Radio. The benefits of VoLTE include being able to use LTE data and voice call simultaneously, increased availability of HD voice service and faster call set-ups. It’s important to note that having VoLTE doesn’t mean you can no longer make calls when you’re on an HSPA network — that still works (and likely will for as long as 3G networks are in place). VoLTE is just an added bonus. This means there shouldn’t be any hold-ups when calling 911. When in a VoLTE area, the emergency call will go through over LTE. Elsewhere, it will go through over HSPA. As for setup, at most carriers, the process is seamless. Users will have VoLTE enabled by default as long as they are using an LTE SIM and VoLTE-compatible device (more on those below) running up-to-date software. What if I want to disable VoLTE? If you’d rather disable VoLTE — perhaps if you’re experiencing some sort of issue related to the service — the option to turn off VoLTE is generally under ‘Mobile Network Settings’ within a device’s settings, or can be accessed through the settings menu in the dialer app. Are HD voice and VoLTE one in the same? No. HD voice is a higher audio codec that provides clearer calls. It’s an almost ubiquitous part of VoLTE, not a synonym for VoLTE. What Canadian carriers offer VoLTE? Like Bell, Rogers supports both voice-over-LTE and video-over-LTE calling for Android, but no data allotment is required to make video calls, and they are billed in minutes only. Share Everything plan members get unlimited VoLTE video calling, and those not on a Share Everything plan get unlimited local video calls — though Canadian long distance VoLTE calls are billed at a steep $0.35 per minute. Voice-over-LTE calls, meanwhile, use the minutes allotted in a user’s plan. 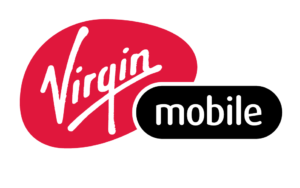 As for coverage, the carrier’s VoLTE network is available everywhere its standard LTE network is in place, with the current exception of Northwestern Ontario. Additionally, while customers can get LTE in extended coverage areas — areas where Rogers lacks infrastructure and has made agreements to let customers roam on another carrier’s network — they cannot use VoLTE, at least for now. Rogers’ sub-brand also offers voice and video-over-LTE service. The details of the service are the same as for its parent company. 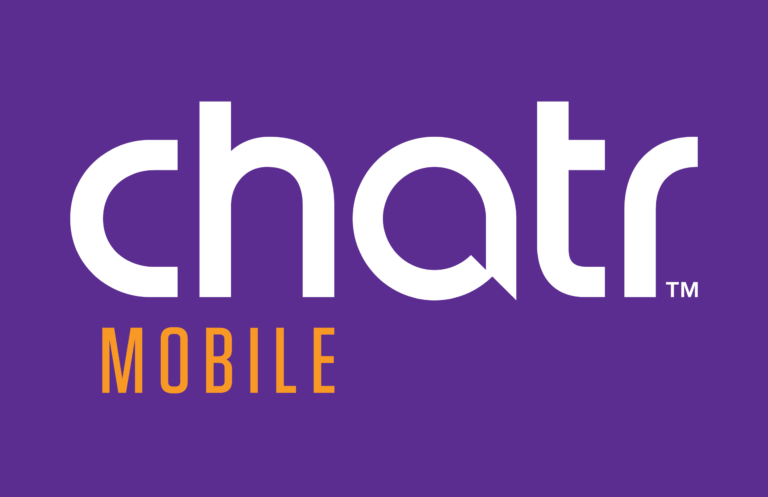 Chatr does not offer VoLTE service yet. VoLTE is available nationally on the Telus network except for the province of Saskatchewan and some parts of Manitoba. The carrier says its working on adding these locations. VoLTE is not available when customers leave Telus’s network. As with most carriers, Telus counts VoLTE calls in minutes, not against your data allotment. This means there’s no chance of data overage fees. Currently, Telus’s VoLTE does not support video calling. Telus’s sub-brand Koodo doesn’t have VoLTE yet. The last update was from a Koodo community rep, who said that while both VoLTE and Wi-Fi calling were in testing, there was no firm date for launch. Public Mobile doesn’t have VoLTE service yet. Bell supports voice-over-LTE for iPhone and Android users, as well as video-over-LTE calling for Android, allowing users to switch between voice and video during calls. It should be noted, though, that while voice-over-LTE calls use minutes, video-over-LTE uses both minutes and data, detracted from your monthly allotment. For reference, the carrier says that a video call uses approximately 6MB of data per minute. Additionally, if you leave the VoLTE coverage area while on a video call, it will transition back to a voice call. To switch back when back in coverage, you’ll need to restart the call. And in case you’re wondering if you can make these video calls on Wi-Fi — you can’t. Video-over-LTE only works with a mobile connection. Bell’s budget carrier also offers voice and video-over-LTE. Details of the service are the same as for its parent company. 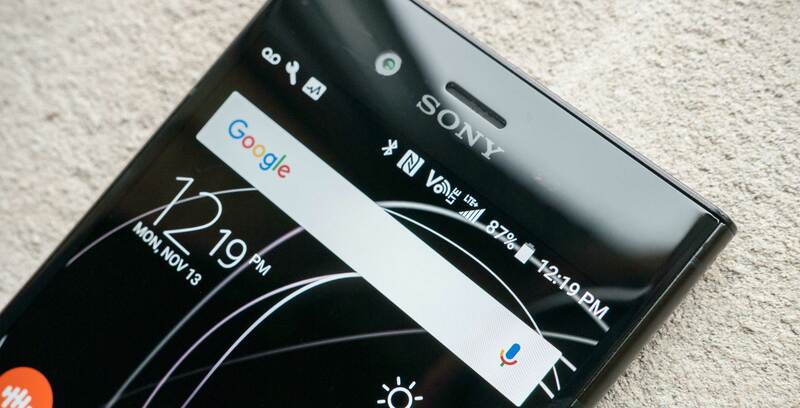 Freedom has yet to roll out VoLTE service, though Wi-Fi calling is available. Voice and video-over-LTE is currently available across Vidéotron’s LTE network, detailed in the coverage map here. It should be noted that VoLTE is still new for the carrier, and as of launch, it only supports the iPhone 7 and 7 Plus — though they can be purchased through the carrier or BYOD. Vidéotron specifies this won’t be the case for BYOD Androids, though. The voice-over-LTE service uses up minutes, while the video-over-LTE feature uses mobile data deducted from your monthly data bucket. The eastern Canadian regional carrier offers voice-over-LTE service. In order to activate the service, it urges customers to obtain a free new SIM card either through a store or by requesting one via mail. Bell’s recently acquired Manitoba offshoot does not have VoLTE yet, but the carrier confirmed to MobileSyrup that it will get the service in early December 2017. That’s right — VoLTE exists in Canada’s arctic regions. Well, at least of the virtual VoLTE variety. The deployment is available to a population of about 110,000 in the carrier’s coverage areas within the Yukon, North West Territories, Nunavut and Northern Quebec. What phones can I use for VoLTE? The answer to this question is tied closely to which carrier you use. Below are the supported devices listed by various Canadian carriers. Those not listed don’t have updated compatibility lists. MobileSyrup has reached out to confirm compatible devices with those carriers and will update this post if and when we receive a response. Bell notes that iPhone devices only support voice-over-LTE. 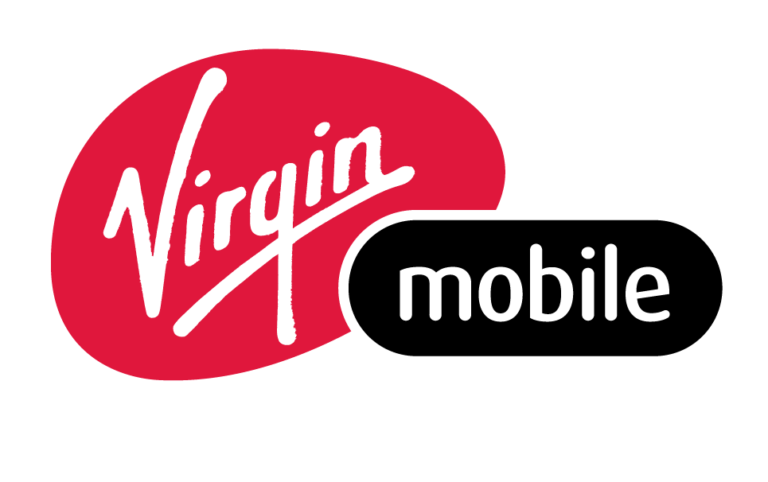 Virgin notes that iPhone devices only support voice-over-LTE. As with the other carriers, most new devices are VoLTE compatible. Rather than provide a list, the carrier directs users to check VoLTE support on a per-device basis by dropping down the technical specifications listing when looking up a smartphone on its website. Currently, the carrier only supports the iPhone 7 and 7 Plus (new or BYOD). Wi-Fi calling is pretty much exactly what it sounds like — calls that are connected over wireless internet, rather than conventional cell towers. Many Canadian carriers support Wi-Fi calling, including each of the Big Three: Bell, Telus and Rogers.